Well, house-hunting for my hypothetical future house. I’ve just been staying at the DoubleTree by Hilton Maya Hotel in Long Beach for two nights and I’ll go into more detail about how dreamy the hotel is in another blog post. 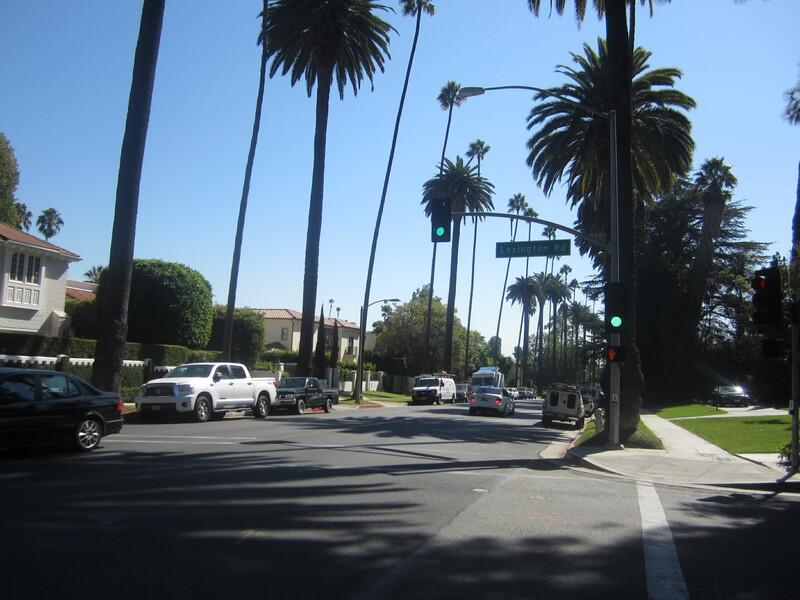 As I was so close to Los Angeles I wanted to catch a glimpse of one of the most notorious spots in Hollywood and of the lifestyle I’ve seen depicted in so many films and TV shows. 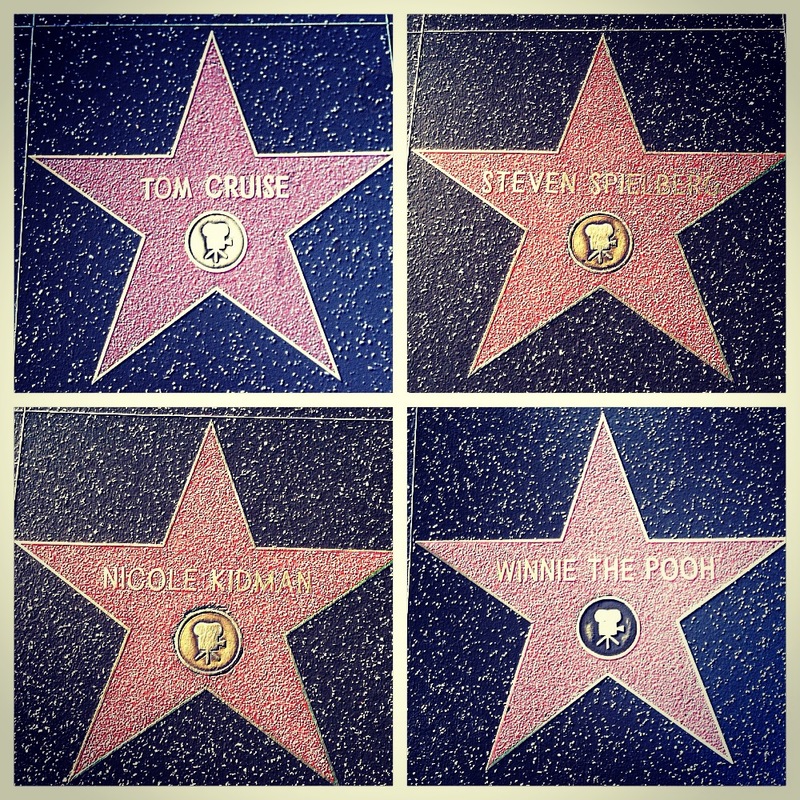 Hollywood Boulevard is practically a tourist-only zone with people just like me peering down at the pink & gold stars on the Walk of Fame, searching for their favourite actors, directors and musicians. 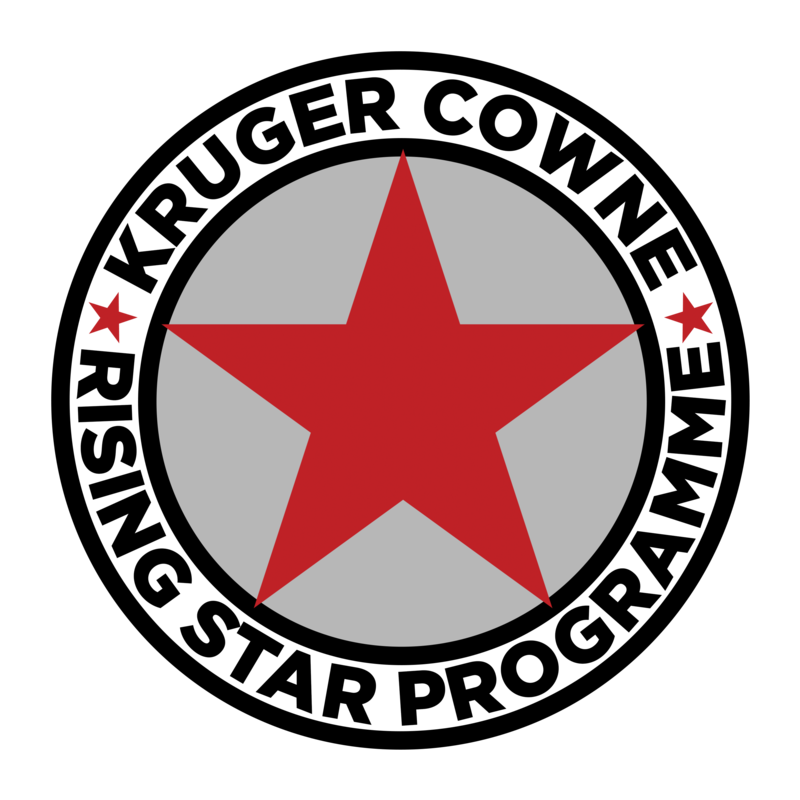 There are currently exactly 2,508 stars in total, and I certainly didn’t see them all, but I was surprised at the number of names that I didn’t recognise. I’m obviously in need of some trivia revision! What I didn’t know is that the celebrity has to pay $30,000 for their star, and they only add around 24 new stars a year. 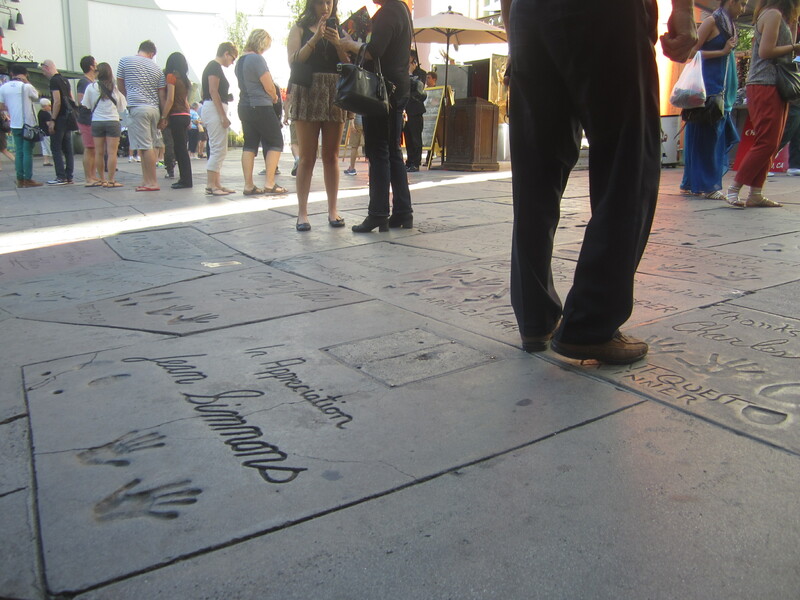 Along the same stretch of road is the Dolby Theatre (previously the Kodak Theatre), where the Academy Awards (the Oscars) are held every year at the end of February, and also Sid Grauman’s Chinese Theatre, outside which you can find the hand and footprints of various stars. 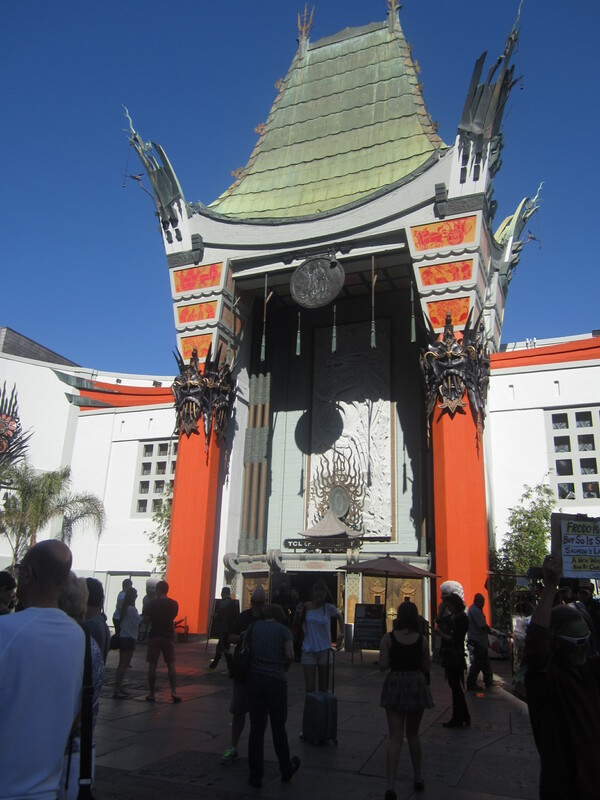 To become eternalised in cement, the star must apparently hold their film’s premiere at the Chinese Theatre. 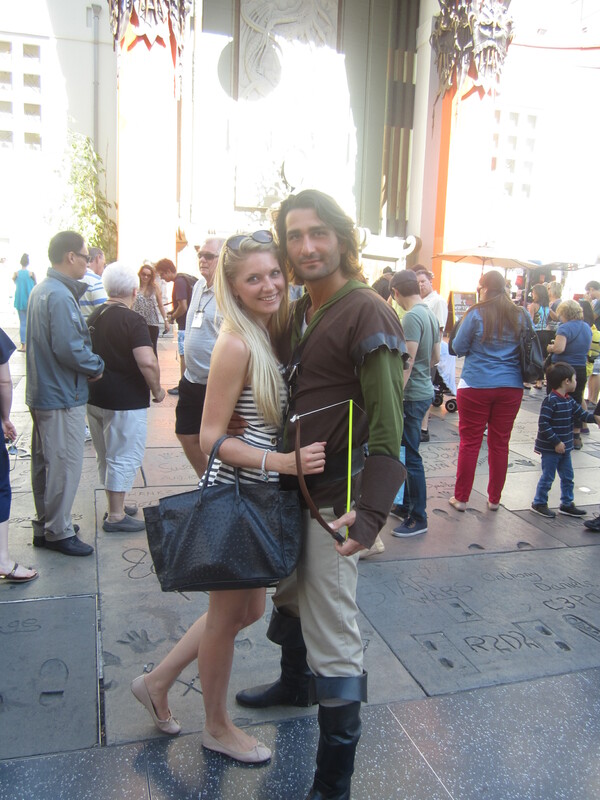 The street is teeming with Darth Vaders, Marilyn Monroes, Disney characters and more, and of course I couldn’t resist having some photos taken with Robin Hood and Snow White. 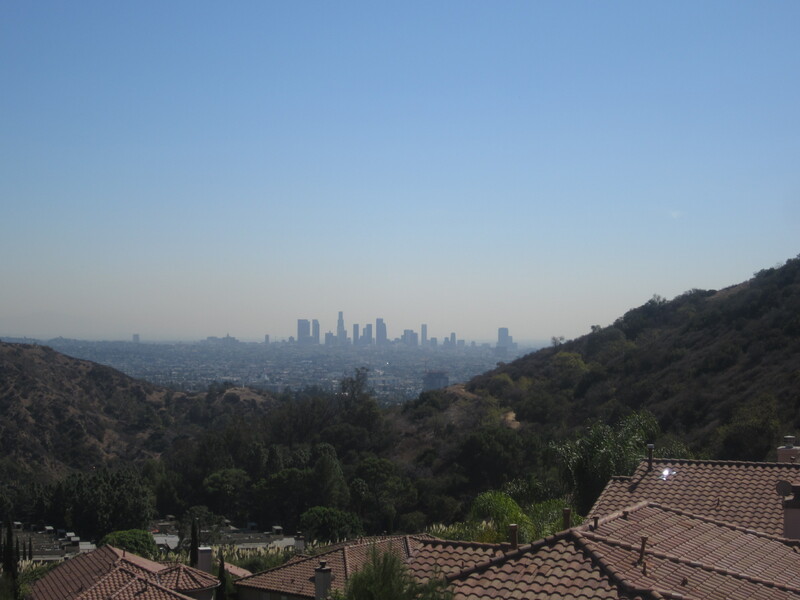 And while in LA, you have to go into the hills and nosy about the streets where the celebrities live and gasp at the views, at how stunning the houses are and at the 14 metre-tall Hollywood sign of course. So this is how I found myself being driven down Route 66, past Rodeo Drive, in the sunshine, in an open-top convertible with a chauffeur! (Ahem, while all of this is true, technically speaking, it was actually a guided tour run by Starline Tours in a converted, open-top minibus with nine other people. But it was still amazing.) 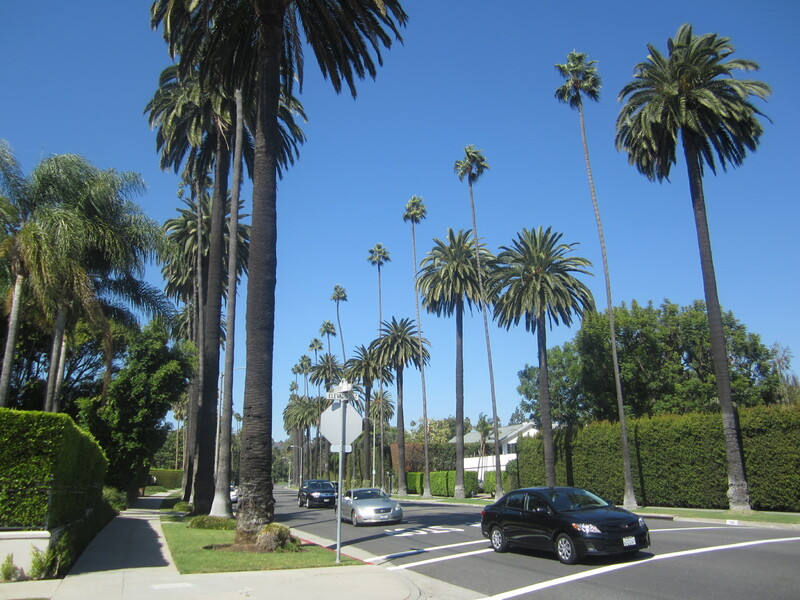 I’m not an overly big fan of tourist buses, but I unashamedly enjoyed this tour and loved zooming around the hills, past palm tree after palm tree, with the sun beaming down, the breeze in my hair… And I can see why Beverly Hills is such a coveted are to live in – the views are stunning. I’ve been a fan of the 90210 TV series and have also seen Sofia Coppola’s film The Bling Ring, so I thought I knew what to expect, but my expectations were seriously surpassed. 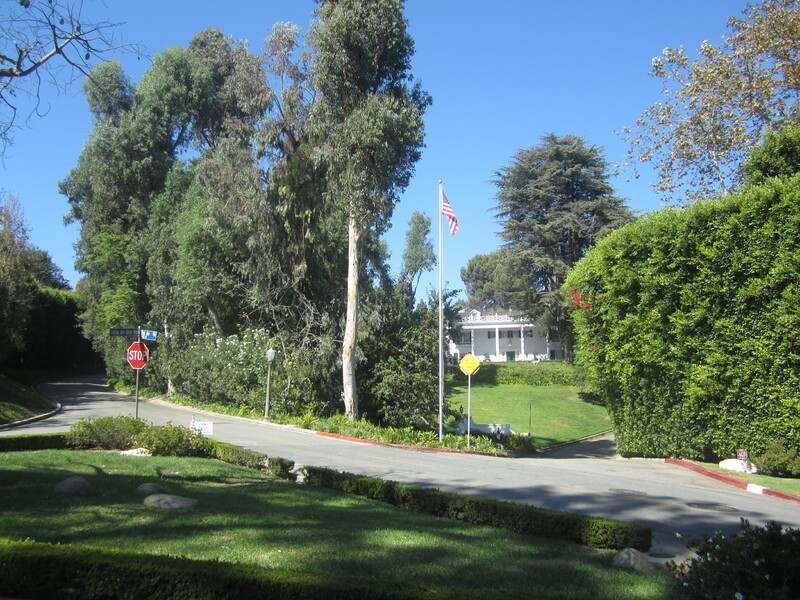 I am now dreaming up scenarios in which I live in Beverly Hills and I’m scheming ways to get one of those incredible mansions! Because they simply can’t be called “houses”. 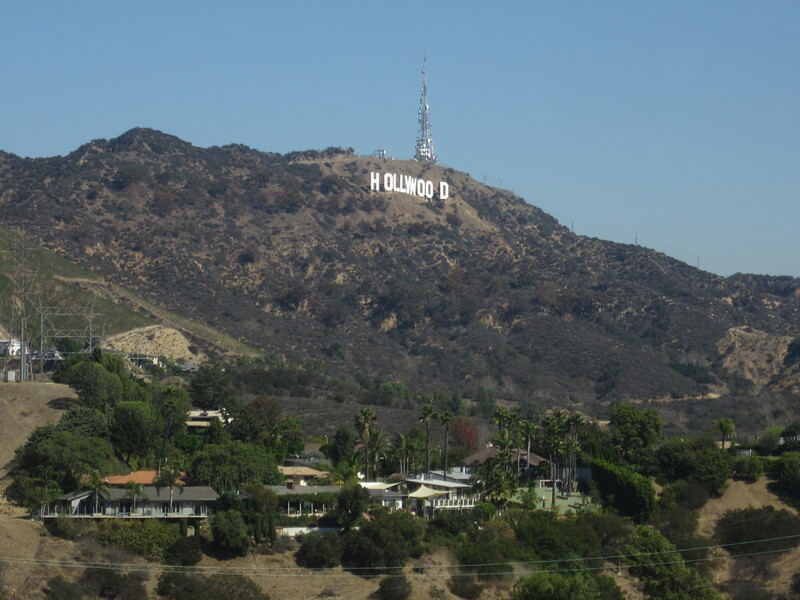 After peeking at the Hollywood sign from afar we continued along Mulholland Drive, passing the mansions of Katy Perry, Jason Statham, Bruce Willis, Bruno Mars, Quentin Tarantino and several others. 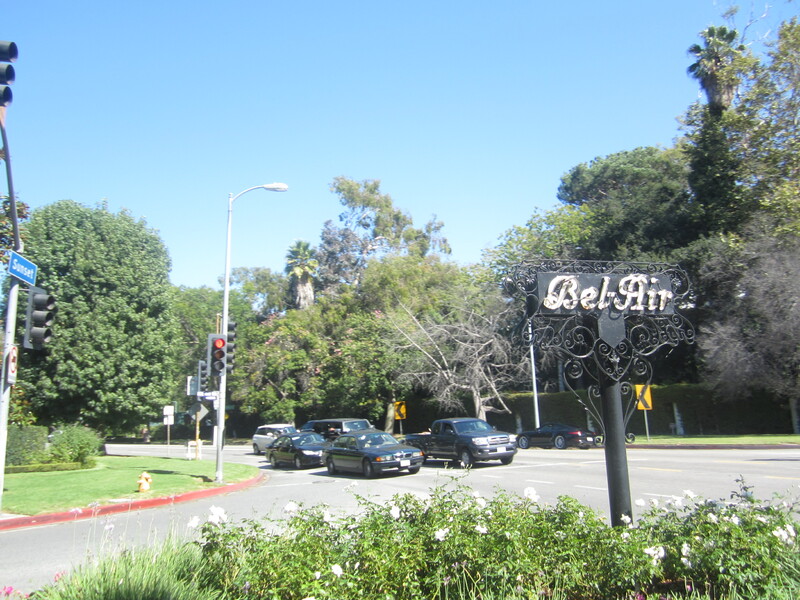 After Beverly Hills we went into Bel-Air and even saw the house where the Fresh Prince of Bel-Air was filmed! Insanely cool. 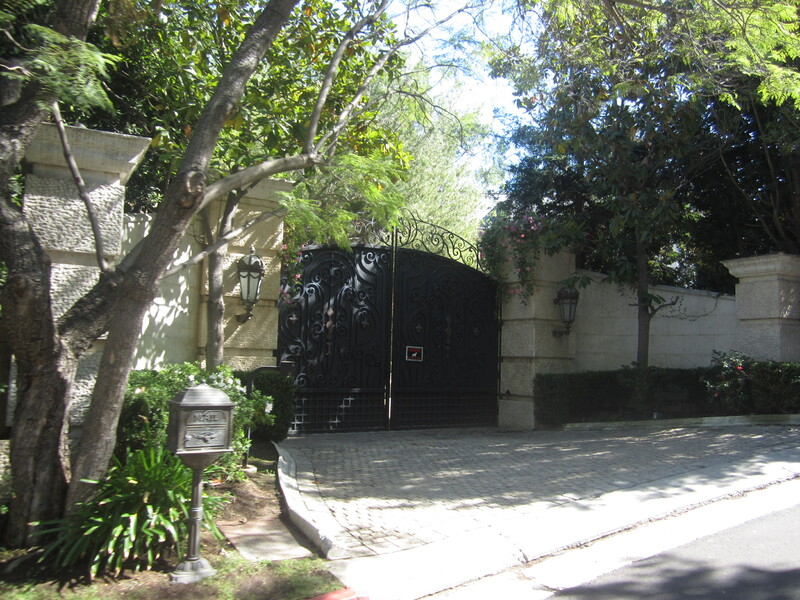 Among the other homes we saw were the house in which Michael Jackson died in 2009 which he was renting for $100,000 a month(! 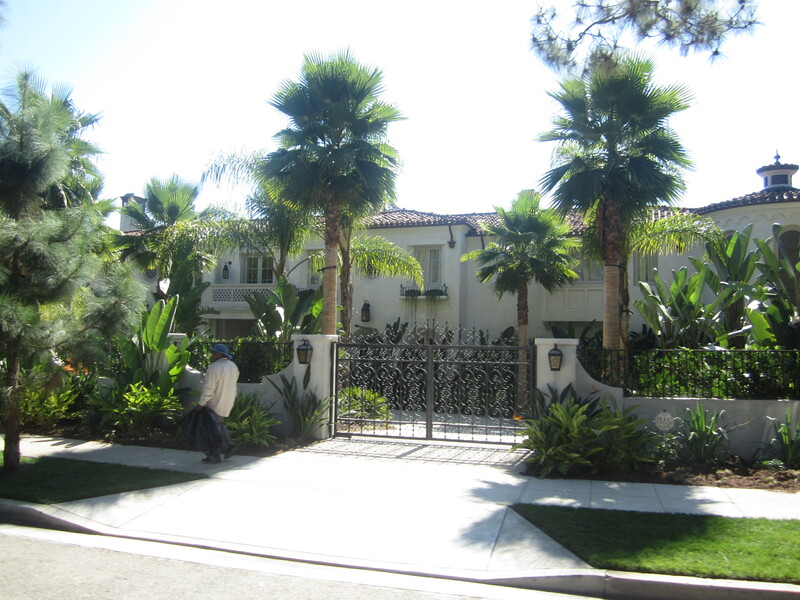 ), and the current or former houses of Piers Morgan, Tom Cruise, Al Pacino, Jackie Collins, the Beckhams, Vinnie Jones, Gwen Stefani, Angelina Jolie, George Clooney, Whitney Houston, Nicholas Cage and many others. 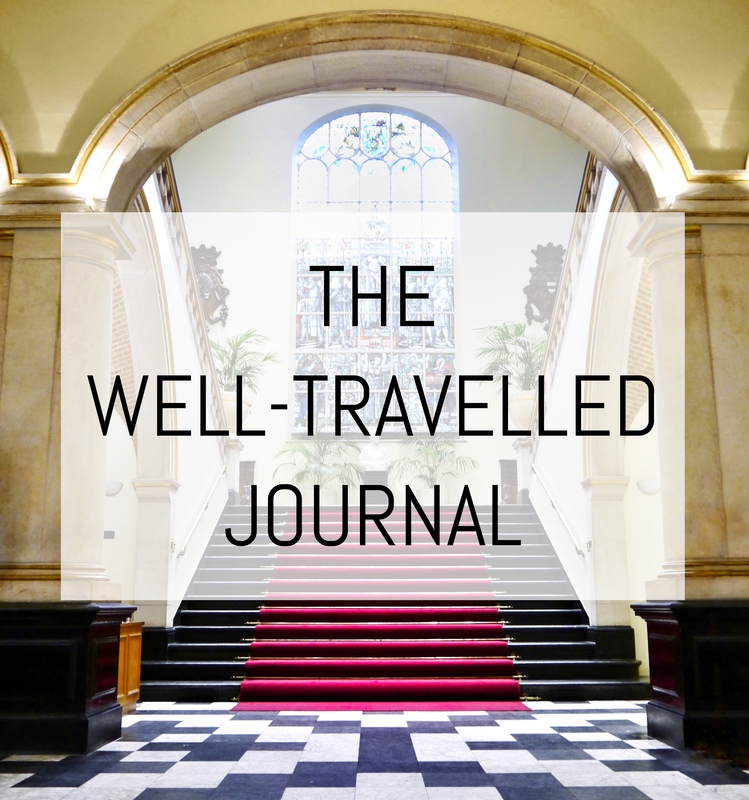 Although we didn’t see an actual celebrity, they must get pretty annoyed at having tourists photographing their houses, but they are rich enough and live in such palaces that I think I can morally come to terms with that. 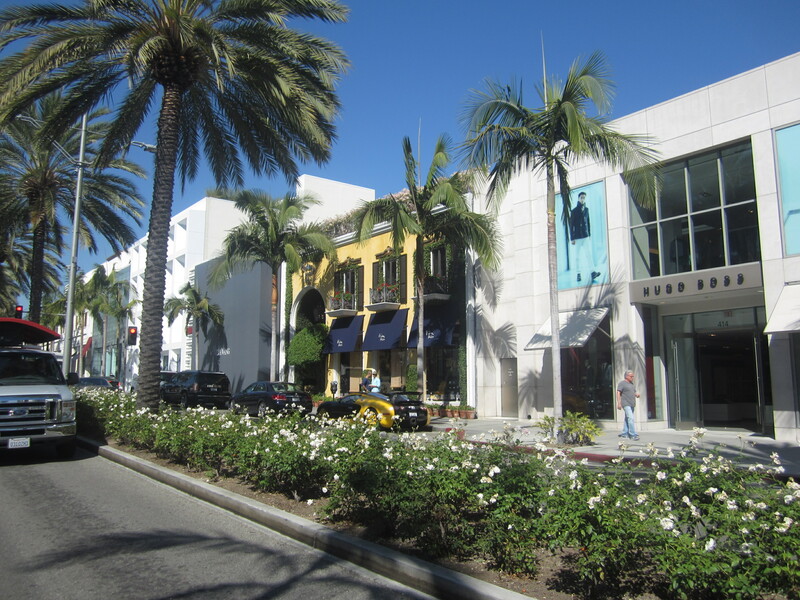 After a sufficient amount of “house-hunting” we headed down Rodeo Drive (cue Oh, Pretty Woman by Roy Orbison) which was surprisingly short, and then drove to the Sunset Strip via the famous Route 66. This is apparently where the rich and famous go to wine, dine and party, although it looked a pretty ugly road to me. It’s odd that such a beautiful residential area is so close to some actually quite ugly parts of the city. 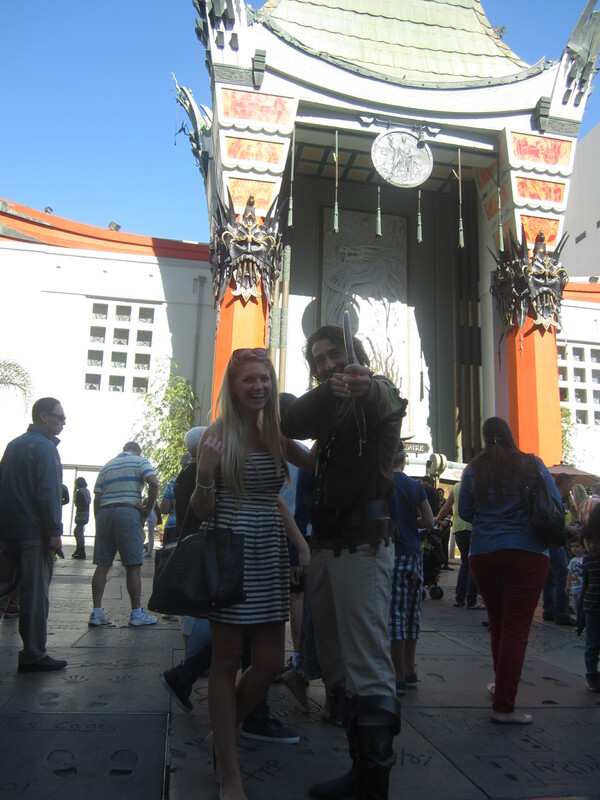 Hollywood Boulevard is no exception. Sadly I didn’t get to visit any other parts of LA, so I can’t yet comment on the city as a whole, and I’ll simply have to come back! I really want to do the coastal drive from San Francisco to Los Angeles… So I’ll have to make a return trip to California. It was a fleeting visit but from what I’ve seen so far of the hustle and bustle of the tourist area, I’m quite glad I’m staying in Long Beach further down the coast. I got amusingly surprised when I saw this blog and the pictures you took with me. 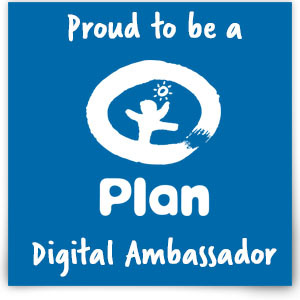 I have to say I am proud to be a part of this blog. Your joy transpires thru your writting and it feels great to read you. Thank you. Take care. Haha thank you for the photo! Hope you’re doing ok in LA!